#1 What was your most successful blog post from your first year? #2 Which three blog posts are especially dear to you? 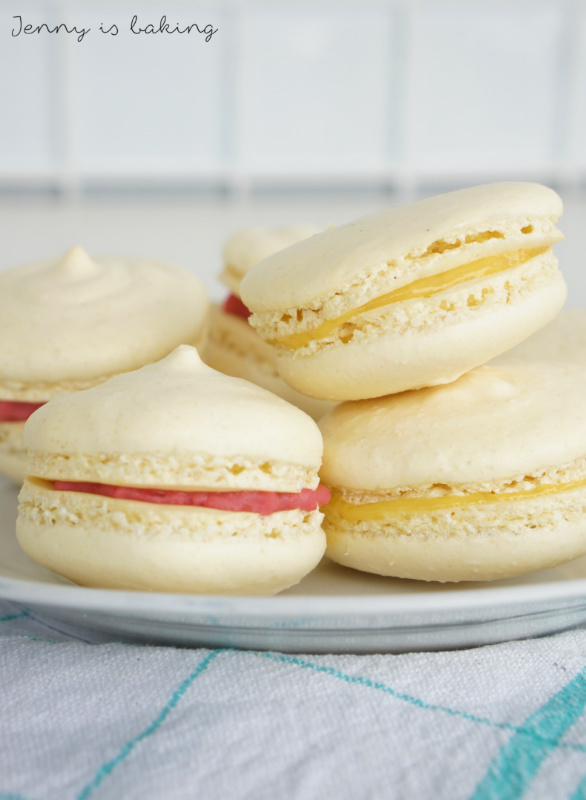 Number #1 is the basic recipe for French macarons. Even though it was my first try, I deliberately decided to post the result here on my blog. I feel that the blogging world is too perfect. We only post our success, we are so used to perfect Instagram and Pinterest pictures that we forget that real life is different. Why don’t we show our failures, our mishaps? I am not too happy with the pictures, they are underexposed, but I decided not to change them. Because I want to be honest and also demonstrate my baking journey. Number #2 is this decadent Cherry Chocolate Mousse Cake I won a prize with. If you want to learn more, please go to the blog entry directly. These homemade croissants are number #3. This was an event where you had to create art with art. I know sounds crazy. If you want to know more, please check the blog entry. #3 Which other three blog posts have inspired you the most? Regarding recipes, Sally from the American blog Sally’s Baking Addiction is my heroine. I feel that each and every recipe she posts is a hit and never-fail recipe. She has a wealth of recipes, I am sure you will find whatever you need. I also like the fact that she does take the time to post all recipes with metric measurements. I will never understand why Americans have to use cups and the like, using a scale is so much more precise and guarantees consistent results. However, despite her blog in general, I love her monthly challenges. Since February 2017 she has introduced a monthly baking challenge where she presents a recipe first giving detailed instructions and then asks her readers to bake said recipe throughout that given month. I find it so crazy knowing that there are lots of other people out there who will bake the same as me and also try this Sally recipe. Sally also created a Facebook group, which seems to contain the most fanatic baking fans. Since I joined this group, I don’t feel as crazy anymore baking and it also somehow inspires me to bake more and try new recipes. 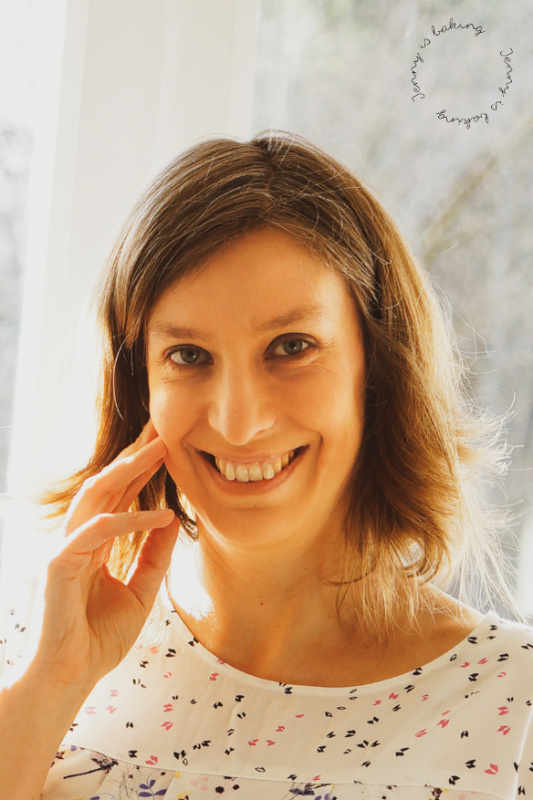 Another inspiring blog is from Anna with Teigliebe (in German). I especially like her Chocolate Mondays, she introduced in January 2018. Mind you, while everybody else is talking about detox, healthy recipes, clean eating and the like, she decided to start Mondays off with some chocolate. I find that really inspiring. Number #3 has nothing to do with baking or recipes. Sara does her own review of her sickness. She got stress-related panic attacks and talks about it after dealing with them for a year in this blog post (in German). I don’t know why, maybe because I am super repsonsible, stress out easily, and often take on too many responsibilities, I was really touched by this blog post. It resonated with me. # 4 Which of the recipes you have posted did you cook/bake the most and why? This would be my homemade granola. 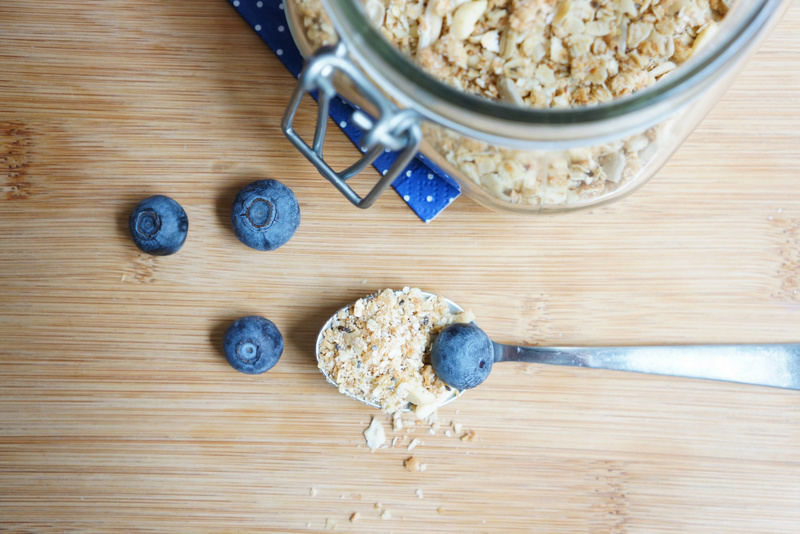 I eat granola throughout the week and therefore have made it more often than other recipes as these tend to be for weekends mostly. 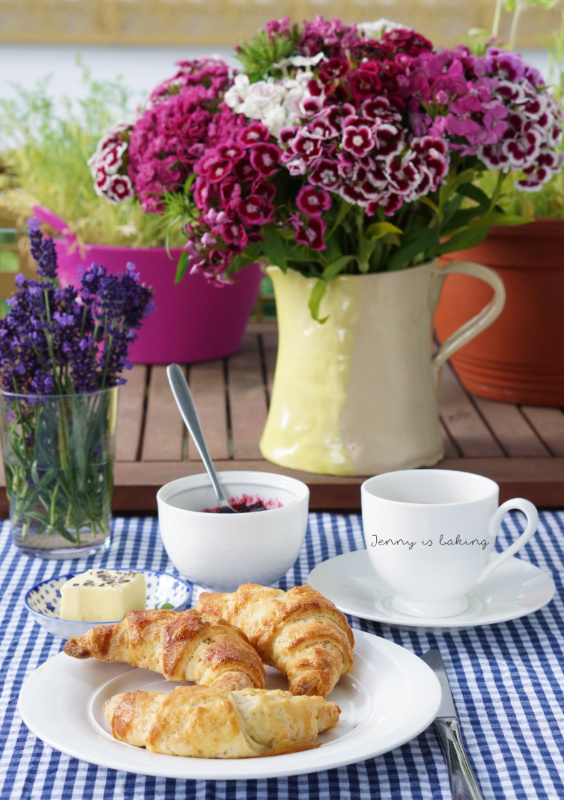 #5 What has occupied you the most when cooking, baking, or your writing your blog? I did have another blog beforehand, however, this was the first one I took rather seriously. So I was really occupied learing the ropes. What is SEO actually, should I buy a theme, should I self-host, how many social media channels do I want to actively introduce, should I really start another baking blog even though there are millions out there? I think these questions will keep me busy for a while, but at least I feel I know the basics. There is still so much to learn though. #6 What was your culinary discovery of the year, any particular food, recipe, technique, or flavor? I love butter, but once I got to know Ramona who only blogs vegan recipes on her blog Some Green Life, I felt compelled to try vegan baking. So when I started doing research, I learned that vegans have a really cool replacement for egg whites. I know it sounds crazy, but the leftover liquid of chickpeas is as good as egg whites. Obviously I had to try whether this was really true and made meringue from chickpea liquid. 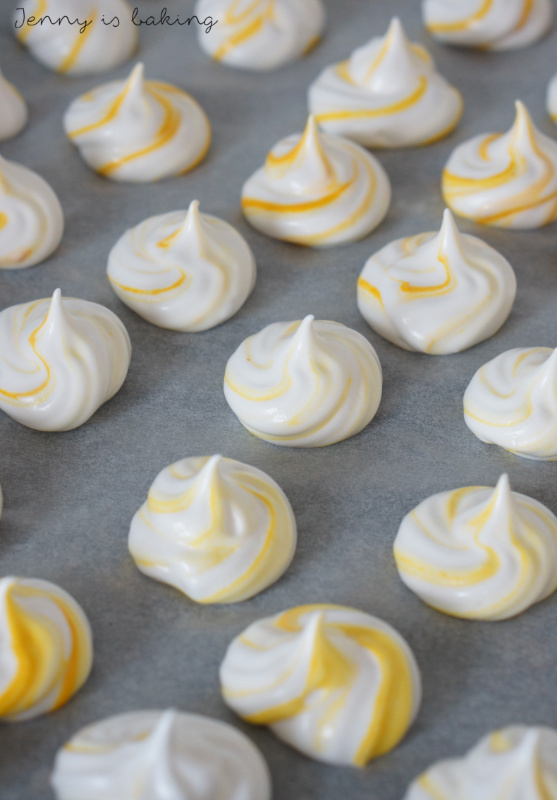 My colleagues couldn’t believe that the meringue kisses I made (see picture below) were actually vegan. If I hadn’t known, I wouldn’t have tasted the difference. 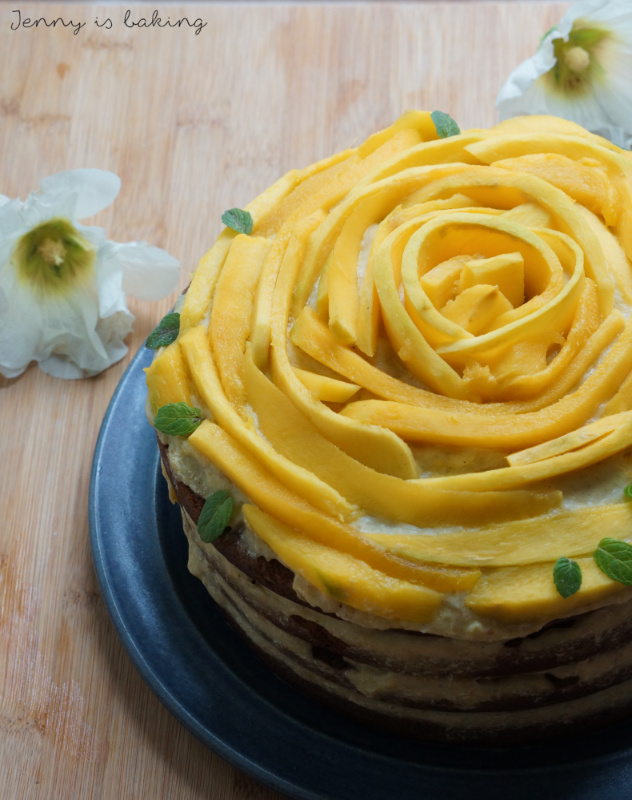 However, my final vegan recipe I had the honor of posting as a guest on Ramona’s blog was this vegan Mango Chocolate Cake. #7 Which was the best or fanniest search term that got you a visitor on your blog? Sorry, but I don’t have anything better to offer other than “what happens if you mix banana and ginger”. I seriously don’t know why you would ask that question, let alone why on earth you suddenly get on my blog. #8 What is your goal for your second year of blogging? I hope to post more cookie recipes as I am a huge cookie monster. I also hope that I can inspire my readers to bake more. For that reason I just started the blog event “Invite to a coffee”, which asks you to make something from scratch and invite somebody to you for a coffee. For further details please check here. Auf diesem Wege als auch nochmal herzlichen Glückwunsch zum Bloggeburtstag! Hallo Barbara, ganz lieben Dank dir für deine Worte! Ich bin gespannt wer bei meiner Blogaktion mitmacht und hoffe viele sind inspiriert für andere etwas Schönes zu zaubern. 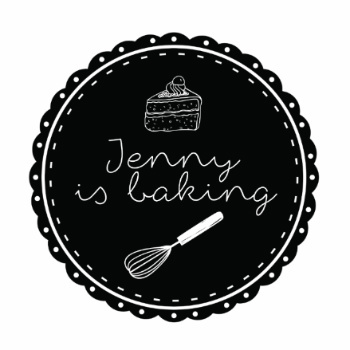 LIebe Jenny alles Gute zum ersten Bloggeburtstag!! Freut mich, dass du die vegane Küche ein bisschen für dich entdeckt hast. 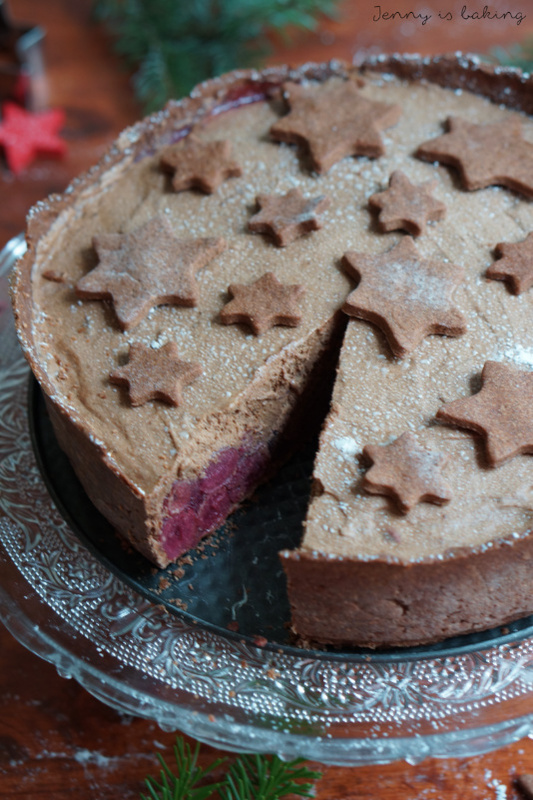 Vegane Cookies sind auch ziemlich einfach zu backen 🙂 Boah und die Kirsch-Schokoladenmousse Torte sind einfach nur Hammer aus! Weiterhin ganz viel Glück und Erfolg für deinen Blog. Danke, liebe Ramona! Ich werde wohl nie komplett vegan leben, aber du hast Recht, es ist spannend da ein wenig mehr zu experimentieren. Liebe Anna, auf jeden Fall ist dein Blog inspirierend! Ich freue mich auch und grüße dich als Cookie-Monster!